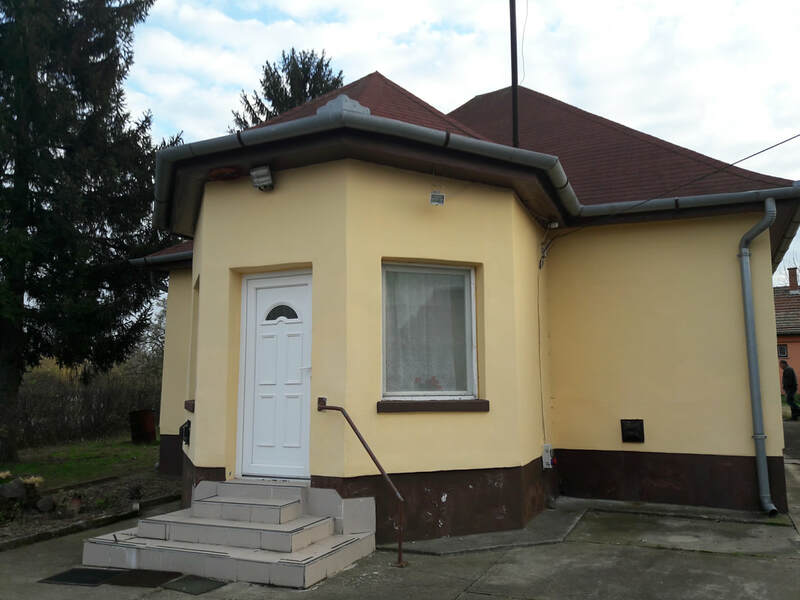 Bible Baptist Church of Szolnok was established in 1997 as a Bible study in a local hotel rented room. After much growth, we moved to a language school and rented a bigger place. Our current building is renovated and paid off. We have been here for 17 years. Praise the Lord for His faithfulness.